A budget compares your expected revenue to your expenses, and breaks it down to see where the expenses are coming from. A successful budget will allow you to plan, forecast, measure your success and take control of your money with no surprises. A budget begins to give you an understanding of the profitability of your business, and obviously the bigger the number the better right? It gives a numerical value to your expenses and gives you an understanding of where these expenses are going, and when positioned with your expected income, then you can understand why you’re are/are not meeting your targets. It shows you just where that line is between the red, the black and the blue. This includes how many sales are required to cover your costs, to get back in the black, and from which point on you can begin to see a profit (cha-ching!). From there it can help you create a plan, create a goal, and find out your potential for expansion and growth of your business. It can also assist you in establishing just how much you can re-invest into your business. Now let’s have a look at how to create a successful budget. Our suggestion is to make it either quarterly or annually. 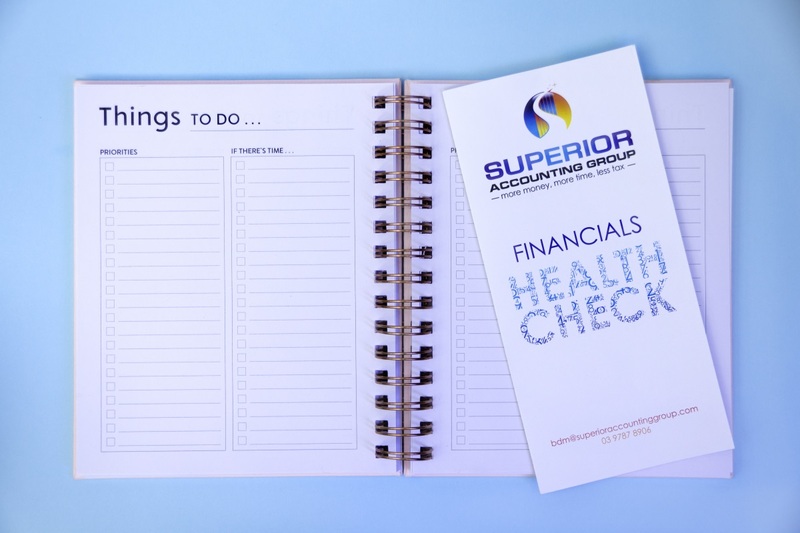 Record your actual income and expenses during your budget period to help keep you on track and measure the accuracy of your budget for future purposes. It will also help you to assess where costs may be too high. This measures the value of your business and helps establish the difference between what you own and what you owe. By doing the above it sets you up in a position to know exactly where your business is at. Because end of that day, a lot of it comes down to that bottom line. And we need to make sure we’re making a profit, and we need to know and find out how to boost and improve that. Budgeting allows you to see exactly where your finances are coming and going from and where the best places are in your business to re-invest them. So if you haven’t already, get on the bandwagon! Because if not its going to be one bumpy ride! And if have a budget already in place, make sure you revisit it, because this little baby loves [needs] constant attention! ⟵Benefits of using a credit card.